Description – Android users, the wait is over!! 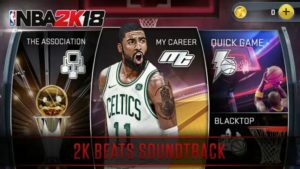 2K Inc. has just released the Android version of NBA 2K 18 in Google Play Store. Seems to be not optimized for Android? NBA 2K18 was released in September 2017 for Microsoft Windows, Nintendo Switch, PlayStation 4, PlayStation 3, Xbox One, and Xbox 360. The Android version of NBA 2K 18 is now out on Google Play Store. 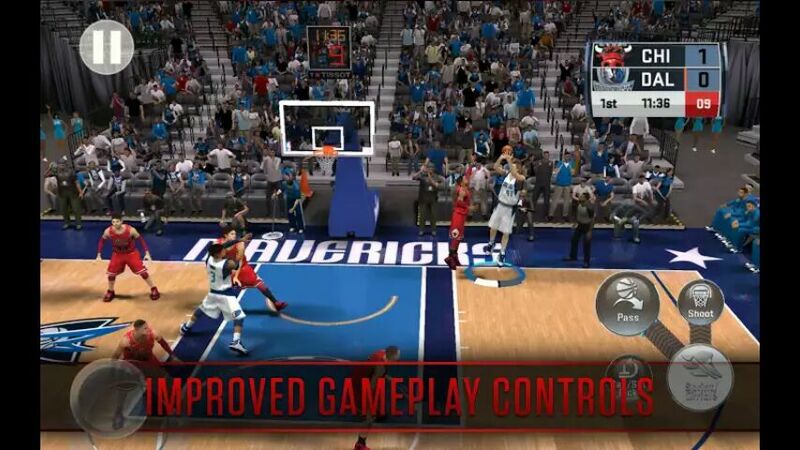 NBA 2K Is packed with new features such as MyCarrer Mode, Association Mode, 2K Beats Soundtrack, and more gameplay controls including the ability to sprint on defense and more rebounding capabilities. Gameplay – Like previous games in the series, In NBA 2K 18, the player plays NBA games with real life or customized teams and players. Game Modes – Quick Play, MyCarrer, Association Mode. In MyCarrer mode, the player creates their own customized basketball players and plays through their basketball career. Association Mode – New multi-season mode allowing you to control a franchise’s future and become the next NBA dynasty. NBA 2K 18 also has ads and In-app purchase content even when it is a paid game. You can get it from google play store for almost $8/varies and spend up to $50 for more IAP items. Initial reviews state that there are many issues in NBA 2K 18 such as lag, crash, game controls, and some more bugs. You must have a good Android device to run this game smoothly. Price – Paid[Contains Ads, In-App Purchase]. Size – Over 2 GB. Download – Here[Google Play Store].